Here’s a friendly reminder for you LEGO collectors and particularly the Harry Potter fans. 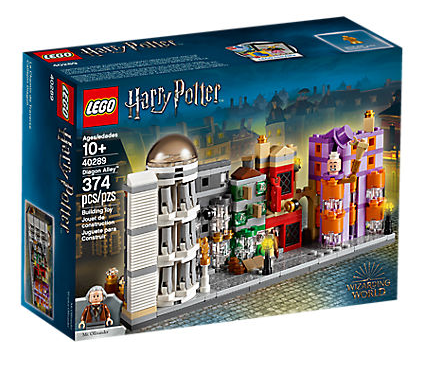 Spend $99 on a LEGO set at participating LEGO stores or online and get a free Harry Potter Diagon Alley 40289 set while supplies last. Here’s a promotion set to keep a look out for if you plan on buying LEGO’s for the upcoming holiday season, particularly for you Harry Potter fans. 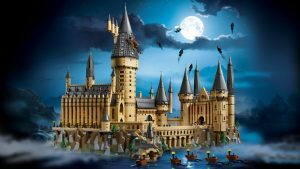 Coming in at a massive 6020 pieces is the new Harry Potter Hogwarts Castle from Lego which puts the old Hogwarts 4842 to shame if you ask me. I’ve seen this one in person and it’s a must have for any Harry Potter fan.